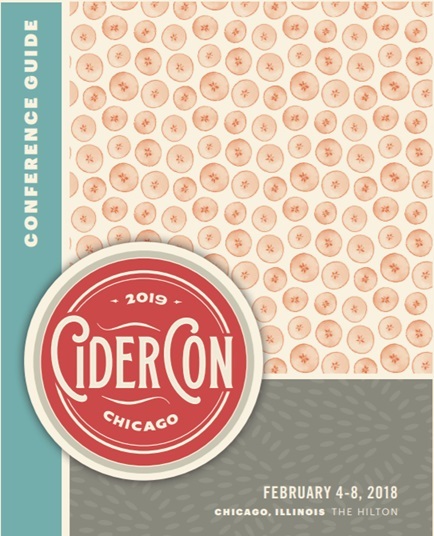 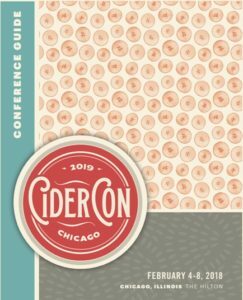 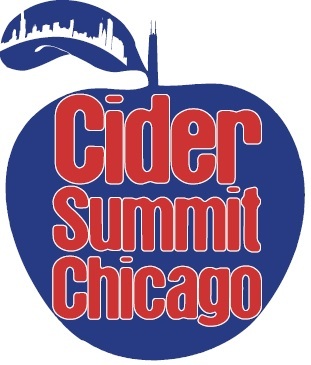 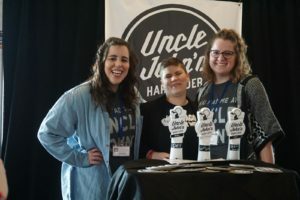 It’s had to believe that Cider Summit Chicago was a month ago (especially when it is as cold now as it was then). 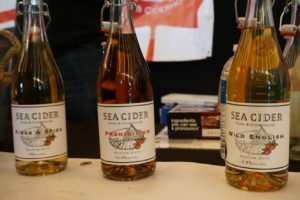 As always we had an amazing time sampling cider from over 150 producers. A few of those ciders and their producers are captured in the photos below. 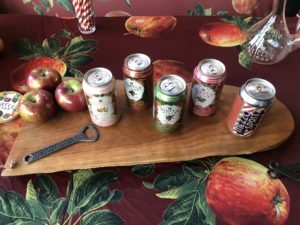 This year five producers participated in The Enartis Oaked Cider Challenge listed below in the order we sampled them. 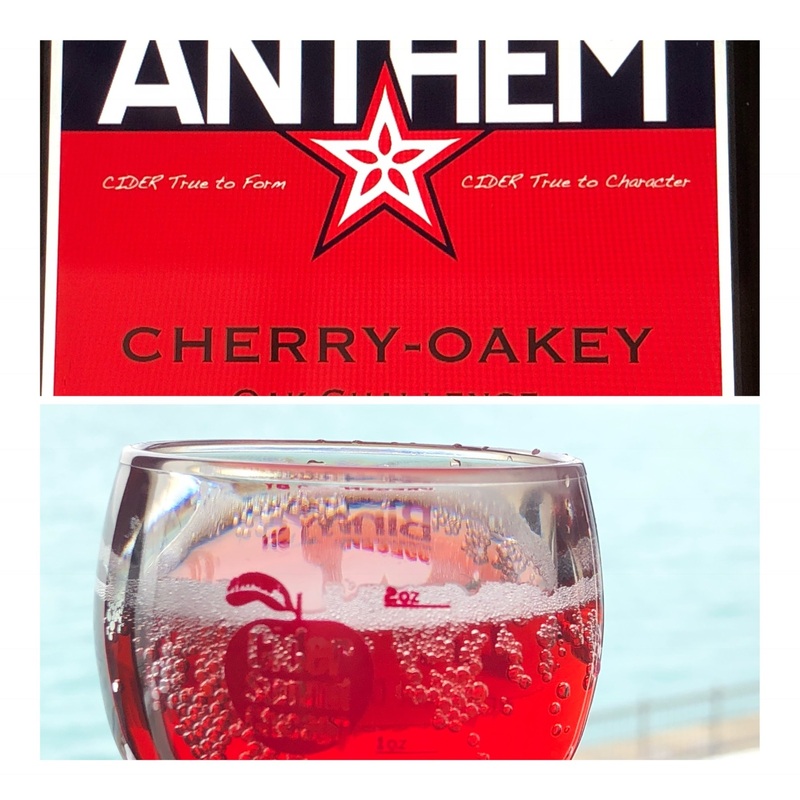 Anthem’s Cherry-Oakey – Anthem Cherry aged for one week on a 50/50 blend of Enartis Incanto dark chocolate chips and fruit oak chips. 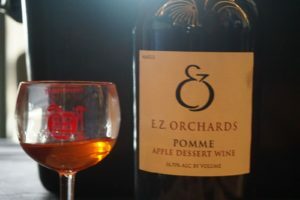 The cherry and chocolate flavors are reminiscent of a pinot noir. 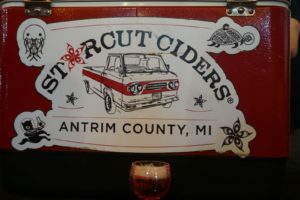 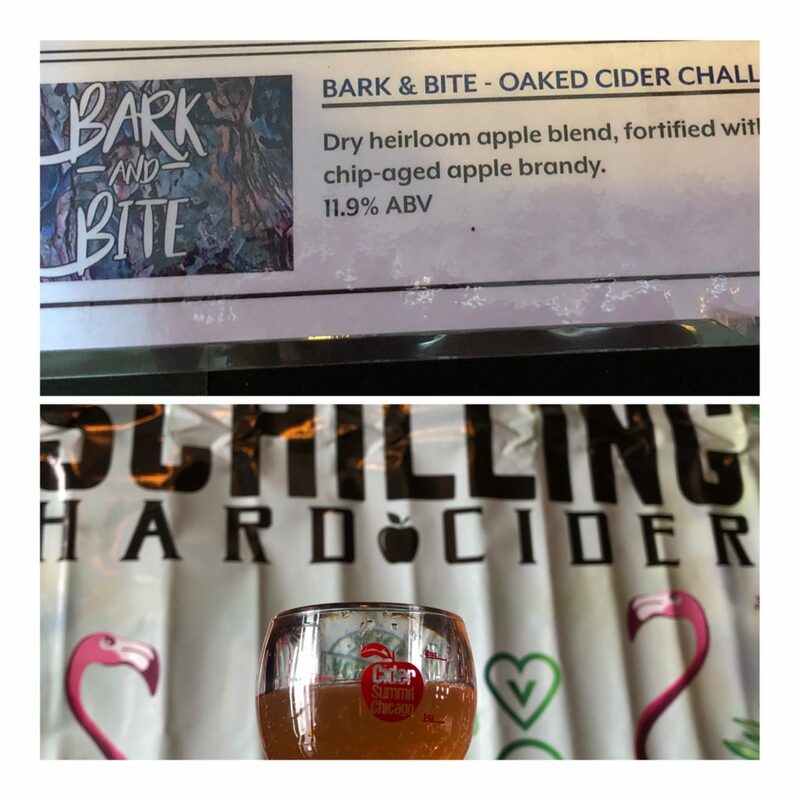 Schilling Cider’s Bark & Bite – A dry heirloom apple blend fortified with chip-aged apple brandy. 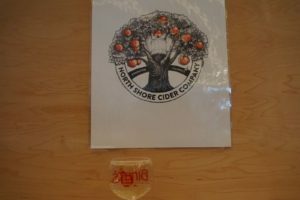 The resultant cider was smokey and boozy with rich apple flavors. 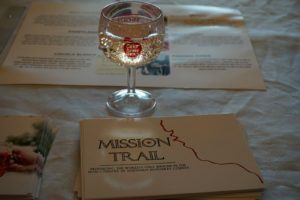 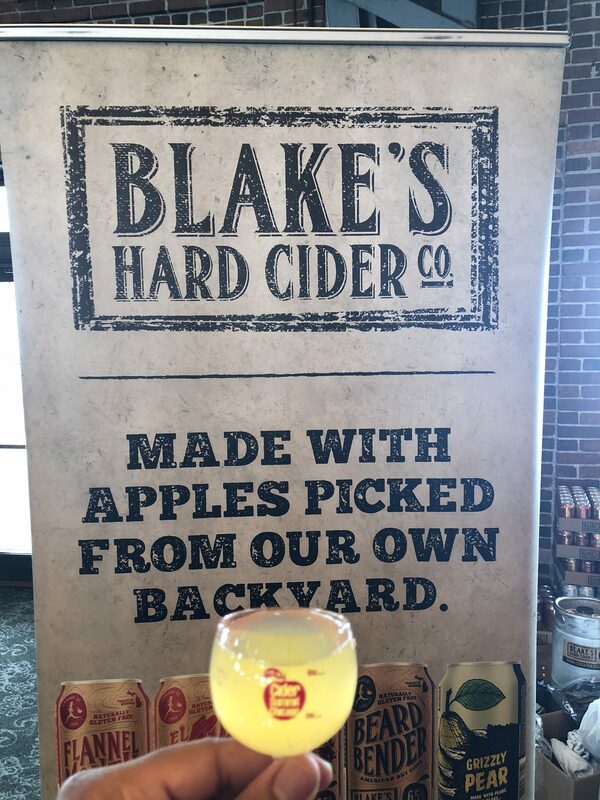 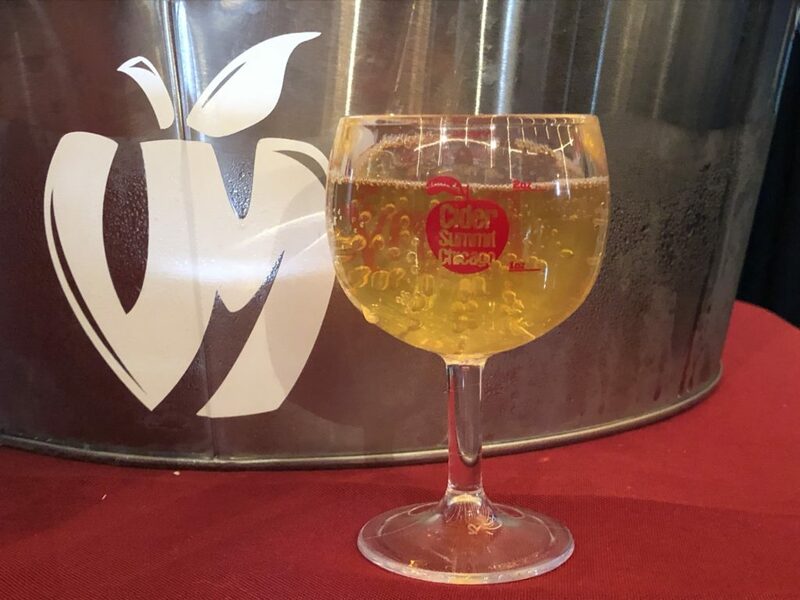 Blake’s Hard Cider Co.’s entry was made with golden delicious aged for 2 months on French oak producing a sweet cider with a bit of savory flavors imparted by the aging. 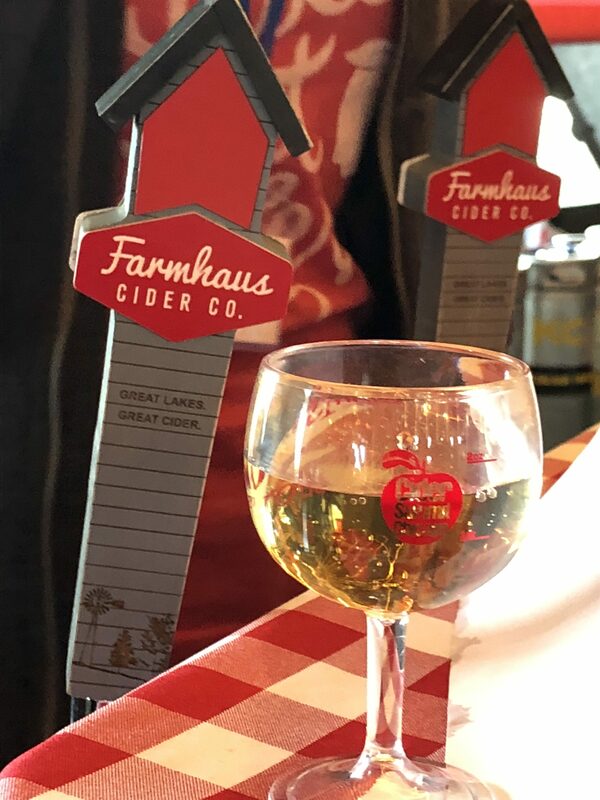 Farmhaus Cider’s Oaked Sweater Weather – Sweater Weather is a caramel chai spiced cider, which, for the challenge, was aged on French oak for a couple of months. 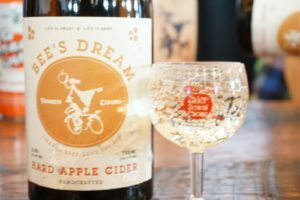 The warm chai spices normally found in this cider were made more complex by the silky tannins from the French oak. 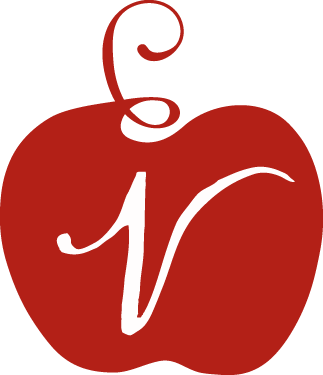 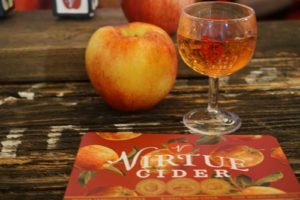 Vander Mill’s entry was a blend of several heritage apples which allowed the oakey, chardonnay like characteristics to shine through in this cider.